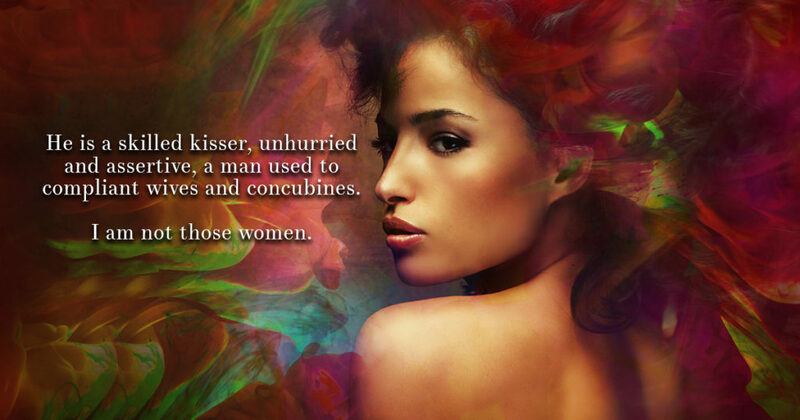 I am sooo loving the LEGENDS OF LUST book trailer by Cleis Press. My producer/directer/screenwriter friend made this one. Also, I’ve just have to share these gorgeous promo pics!